Most of teenagers was so desire to visit to Korea or study at Korea with Korea fever like Korea drama attracted peoples. Korea is famous with skincare, cosmetics, foods, nice culture and lots of historical buildings. South Korea’s education development level is relatively high. There is group of well-known university, such as South Korea’s Seoul University, Korea University, Yonsei University and so on are South Korea’s first-class schools, with domestic first-class teaching quality. 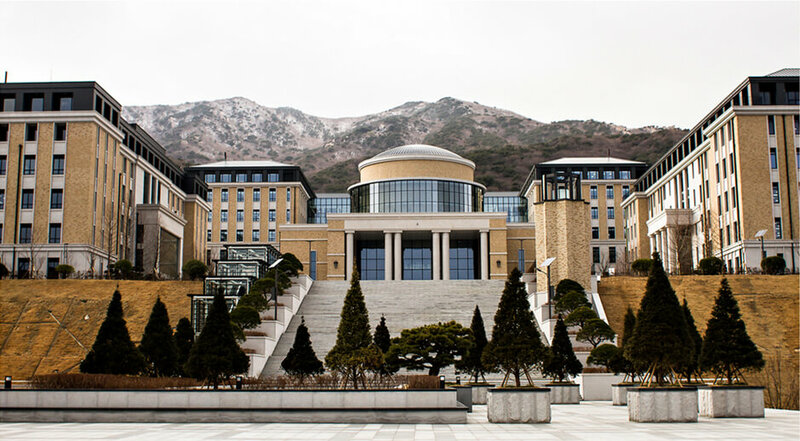 Seoul National University, 서울 대학 교, known as the National University of Seoul, referred to as Seoul, located in Seoul, the capital of Seoul, formerly known as the National University of Seoul. The current UN Secretary-General Ban Ki-moon and a number of South Korean presidents were born in Seoul University. 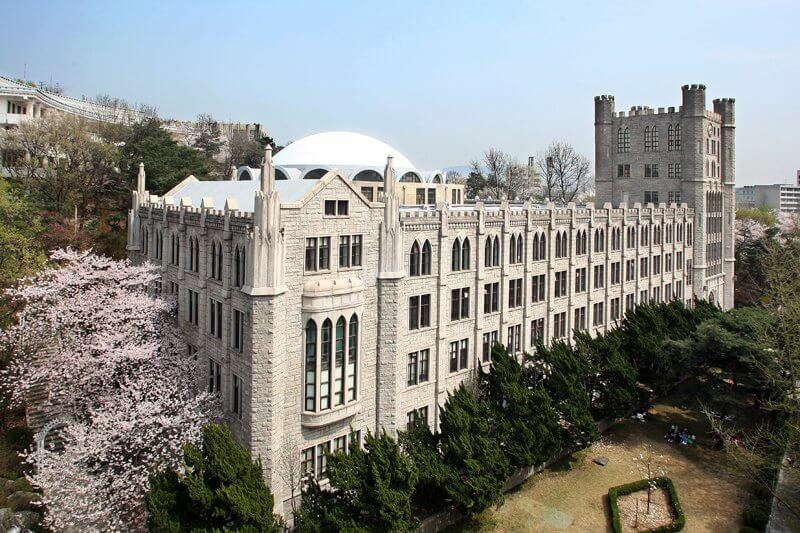 Seoul University is the highest institution in Korea, the world famous university, Asia’s top research-based national comprehensive university. Yonsei University is located in Seoul, Korea, is a Christian private research university, ranked No. 2 in Korea’s top universities, and Seoul University (Seoul National University) and Korea University (Korea University) known as the University of Korea One day (SKY). Sungkyunkwan University, referred to as SKKU, is located in the capital of Seoul, Seoul, South Korea and Asia is a super-class university. 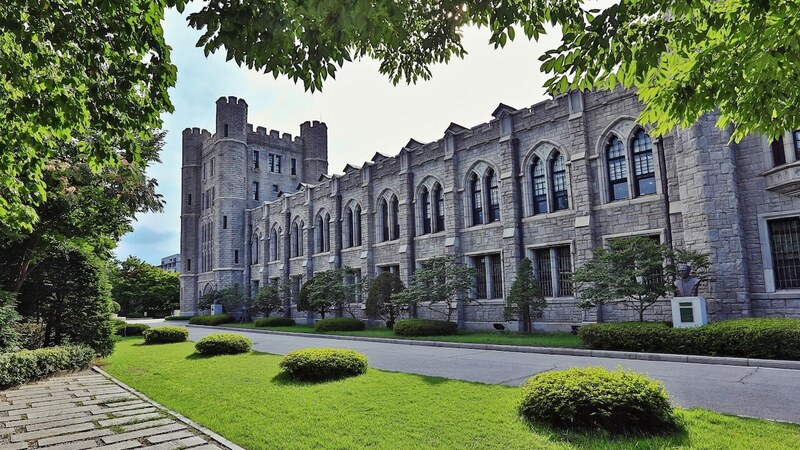 Ranked 17th in the QS Asian University Rankings in 2015 (second only to Peking University and Tsinghua University) and successfully replaced the University of Korea as the TOP 3 of Korea University. Korea University, Korea, is located in the special city of Seoul, Korea. It is a private research university in Korea. It is a member of the Asia Pacific International Trade Education and Research Alliance (PACIBER) and a founding member of Universtas 21. One of the world’s top 200 universities, it was founded in 1905, by the Korean empire minister Li Rongyi founded, formerly known as Pucheng school. 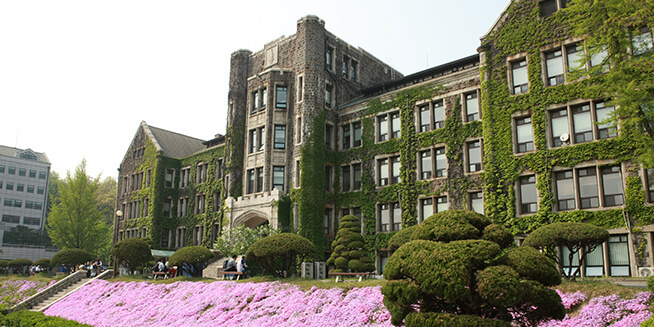 Kyung Hee University (Kyung Hee University), founded in 1949, a comprehensive university, is South Korea’s famous institutions of higher learning. The school has opened a humanities, society, science and technology, medicine, art, sports and other aspects of more than 100 professional, including business, economics, medicine, news and information science research performance is particularly prominent, and is actively introducing the hotel tourism business Learning and other new school system. 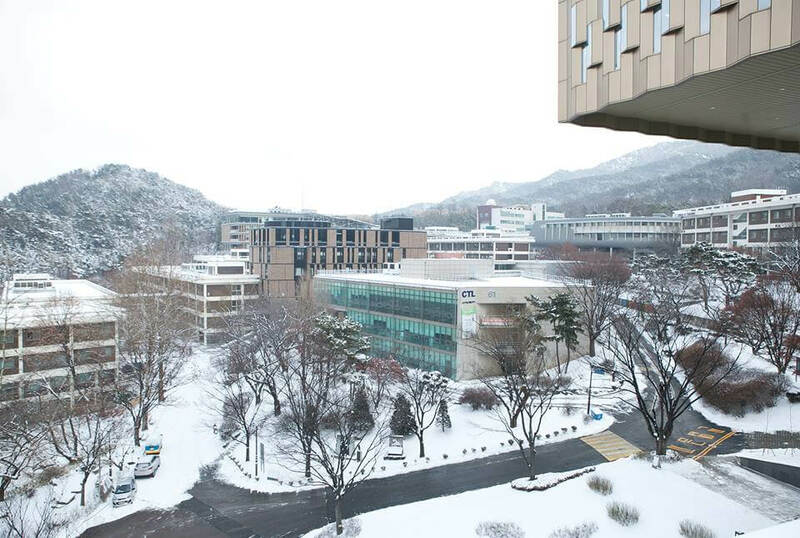 Hanyang University (Hanyang University), Seoul and Anshan two campuses. The school was founded in 1939, so far has been a long history of nearly 80 years. School teachers improve, advanced equipment, superb level of education in the Korean universities in the comprehensive strength has always been among the best. Xijiang University is one of the leading universities in Korea and one of the Korean Ivy League schools. 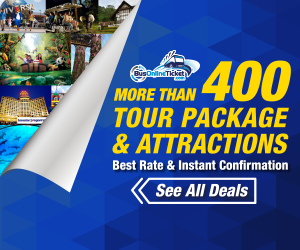 It is renowned for its Korean society and has joined the Association of Asian Christian Universities (ACUCA) and has been accredited by the International Business School Association (AACSB). 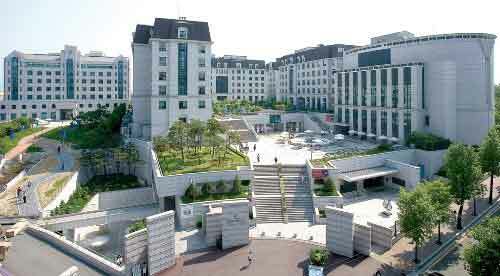 Korea Central University (중앙 대학 교 / Central University) is a famous private university in Korea. At present, the overall competitiveness of the Central University ranked the top ten (2015), the performance department, film department, photography department and news department of the most prestigious, in the Korean universities and professional disciplines are ranked first. Ewha Women’s University is located in Daxian Cave, West Gate, Seoul. There are still many ancient buildings in the school, the most representative of which is the Christian Church, Welch-Ryang Auditorium, which is located at the entrance of the gate. Busan University, founded by the Korean government in 1946, is one of South Korea’s 10 national flag universities, located in South Korea’s second largest city of Busan, South Korea’s second national university (National Seoul University is still a public university, South Korea’s first public university ). 2014 QS World University ranked 431, Asia, No. 68.